I’m currently on the hunt for some new skincare products. Since giving birth, my skin has changed and I find it to be much oilier than it usually is. My skin at the moment isn’t reacting to many of my old favourites like it used to – damn hormones. 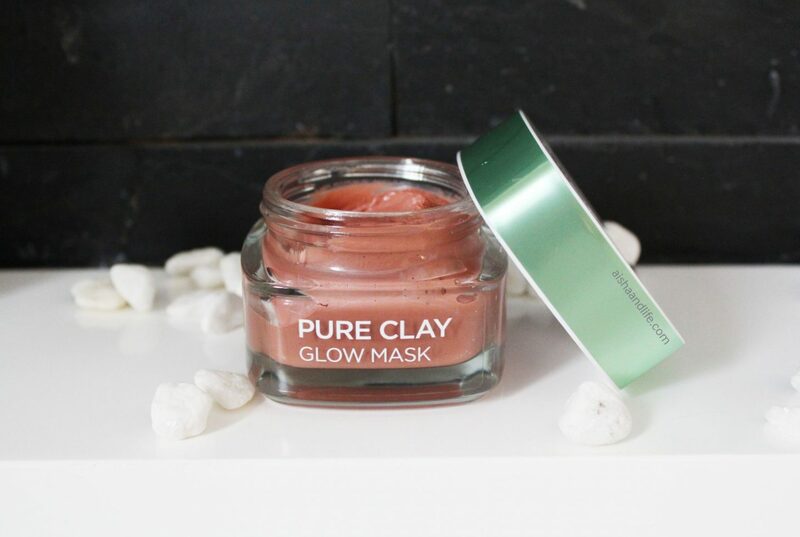 I recently attended the launch of L’Oréal’s Pure Clay Masks in Joburg. It was an evening of relaxation, girliness and pampering that came at the perfect time. 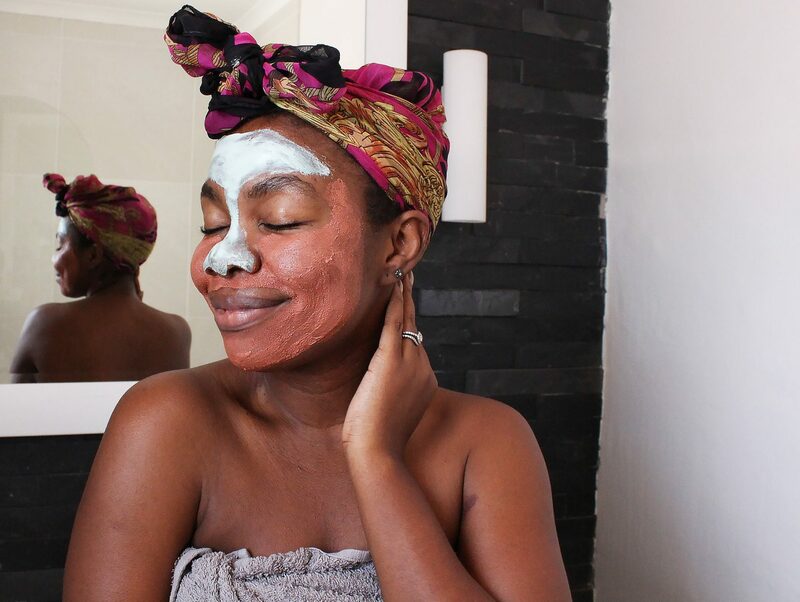 I’m sure the busy women out there can empathise and that building a new skincare routine isn’t the easiest thing to do, especially considering I’m pretty sure my body hasn’t completely readjusted yet. We’re so tempted to do the bare minimum because time just isn’t on our side. But it’s always important to take some time out, even if it’s the 10 minutes you need for the masks to work their magic. Let’s face it, we can’t all make it to the spa, right? What’s great about these masks is that they can all work together to treat different skin concerns. Many of us have faces that are a combination of issues; for example mine is mostly dry especially in the Joburg climate. But because some parts have become super oily (hello shiny nose), I’m particularly glad that I can multi-mask with this range. In a nutshell, there’s one for each main skin concern and you can use one or a mix of all three at the same time. This is the mask I use the most at the moment because it targets oily skin or oilier skin areas on your face. 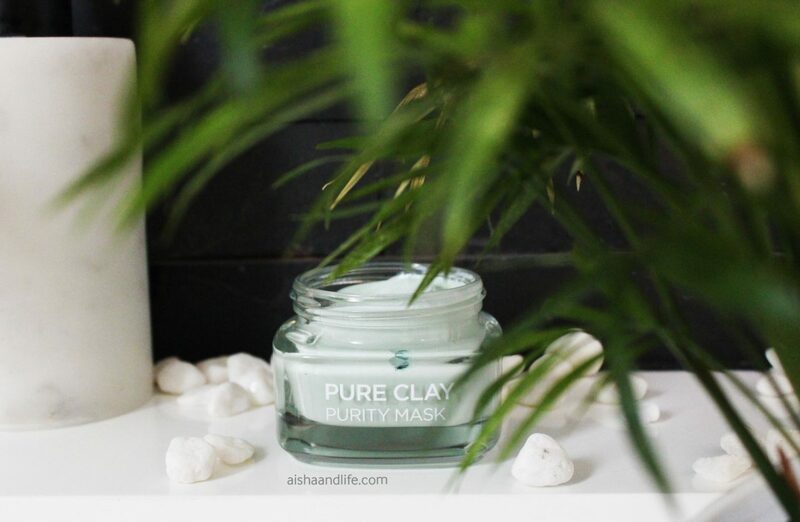 It’s a blend of 30% clay and eucalyptus that helps to unclog pores and mattify. I like that it’s able to do this without leaving my skin feeling completely stripped dry. If your skin needs some exfoliating, then the tan one is the one for you. Made with red algae and volcanic rock particles, it removes dead skin cells, deeply unclogs pores and tightens them. 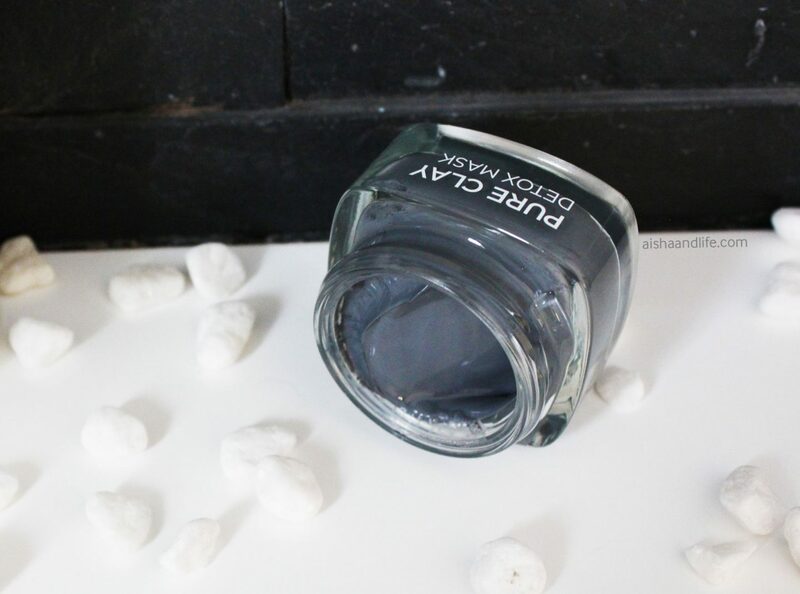 This mask’s formula contains charcoal, which we all know is great for lifting impurities. It detoxifies your skin by drawing out the dirt and pollution. 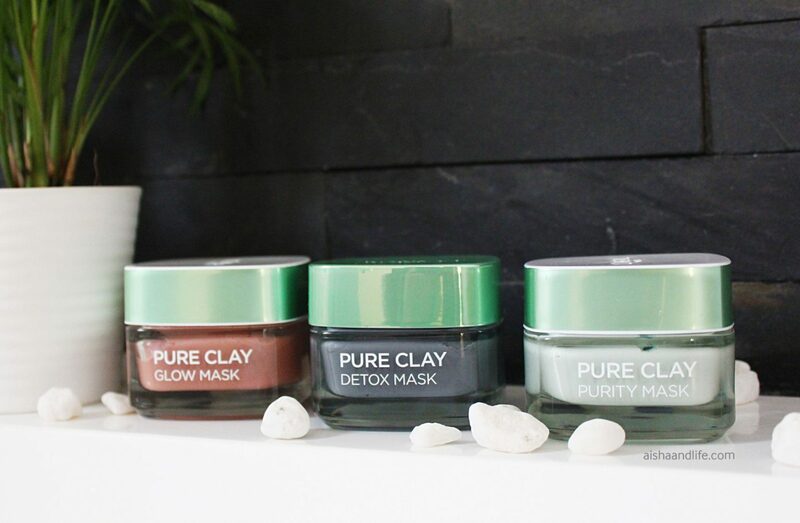 Have you tried these masks? What are your current skincare must-haves? Previous Post Only Long Natural Hair is Beautiful? I have been seeing buzz around these masks but have yet to try them. I’m sure I will eventually, but I need to finish my current stash first. Lol, story of my life when it comes to products. But these came just in time cos I was on the hunt for new ones.